All of Apple's gadgets are about to get updated. Apple is set to deliver its biggest keynote of the year on September 7, when the company will unveil its most important new product of 2016: the iPhone 7. Apple Watch 2, new MacBook Pros and updated iPads are likely on the horizon as well, so we wanted to know if this is the year you’re looking forward to something other than a new iPhone? Tell us which Apple product you’re most excited about in our reader poll. Apple is hosting another keynote. The iPhone 7 is coming! 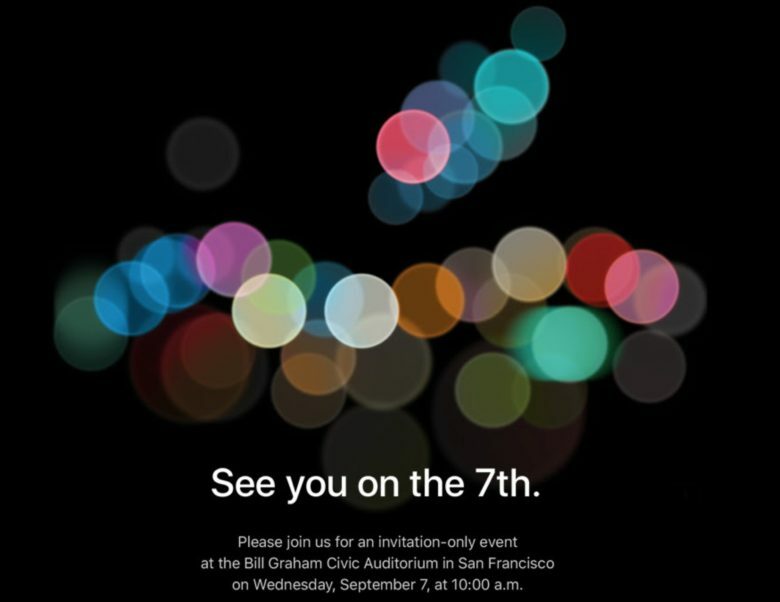 Apple just sent out press invitation to a special event to be held September 7 at 10 a.m. Pacific. The iPhone 7 and iPhone 7 Plus are expected to be unveiled at the event, which will be hosted at the Bill Graham Civic Auditorium in San Francisco. 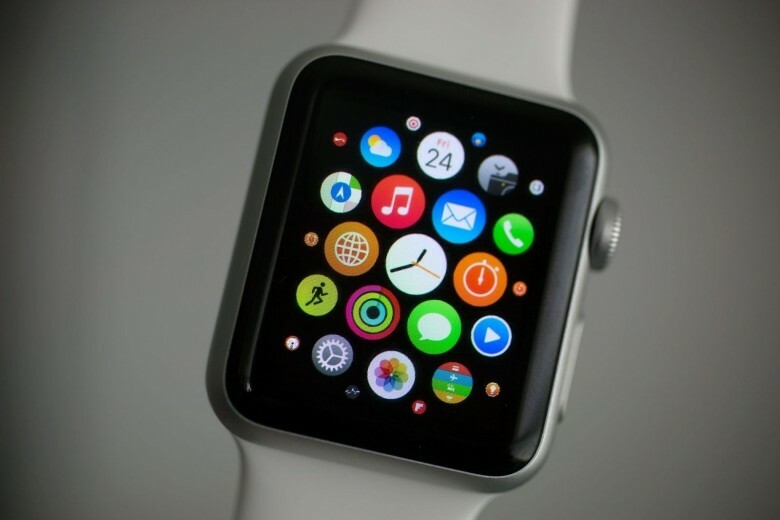 Apple Watch 2 could bring increased battery capacity in addition to other new features. The Apple Watch 2 may come with up to 35 percent more battery capacity, based on an alleged leaked component destined for the new device that is expected to be revealed this fall. 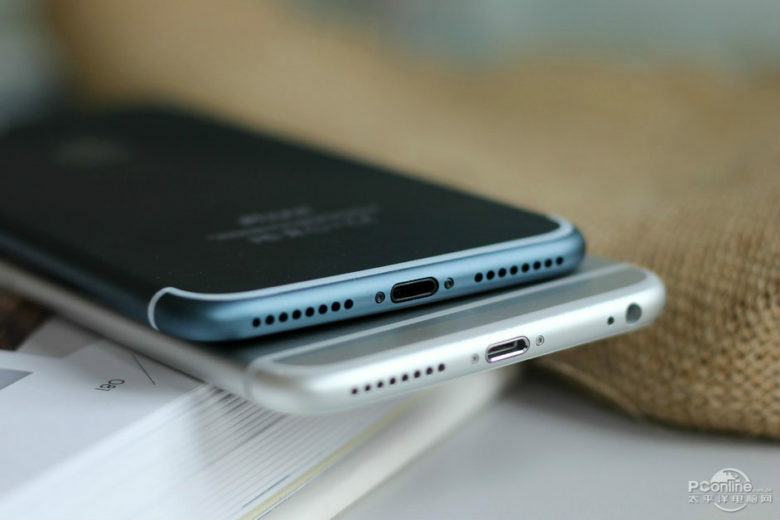 This week on The CultCast: Leaks point to exciting upgrades coming to the smaller iPhone 7 — we’ll give you the scoop. Plus, get ready for iPhone 7, we have a launch date; Apple Watch 2 might be getting a sorely needed feature; new models and “revolutionary” upgrades are coming to the iPad line; and stick around for CultCast Choices, the game that pits one bad choice against another. The next Apple Watch will still be dependent on the iPhone. The next-generation Apple Watch won’t totally cut ties with the iPhone when it launches later this fall. 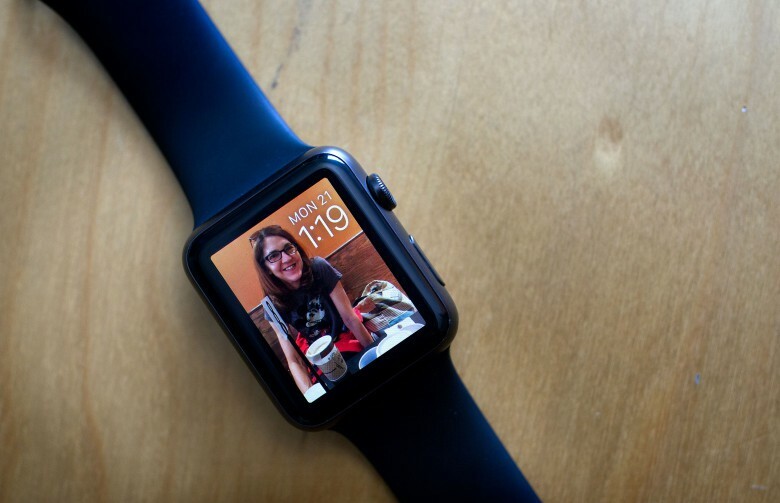 Although Apple plans to add a number of much-needed features to the Apple Watch 2, a new report claims the company hit roadblocks when trying to make a major change that would have added LTE or other cellular data connection capabilities to the device. We may get double the number of Apple Watch 2 models we're expecting. Apple will reportedly release two different next-gen Apple Watch devices, according to a well-connected analyst. In a note sent to investors over the weekend, KGI Securities analyst Ming-Chi Kuo claims Apple will launch a slight iterative improvement on the Apple Watch later this year, boasting the same overall design but an improved 16nm processor and improved waterproofing. However, really keen Apple Watch enthusiasts will also be able to get the Apple Watch 2, which will reportedly add a host of other improvements. 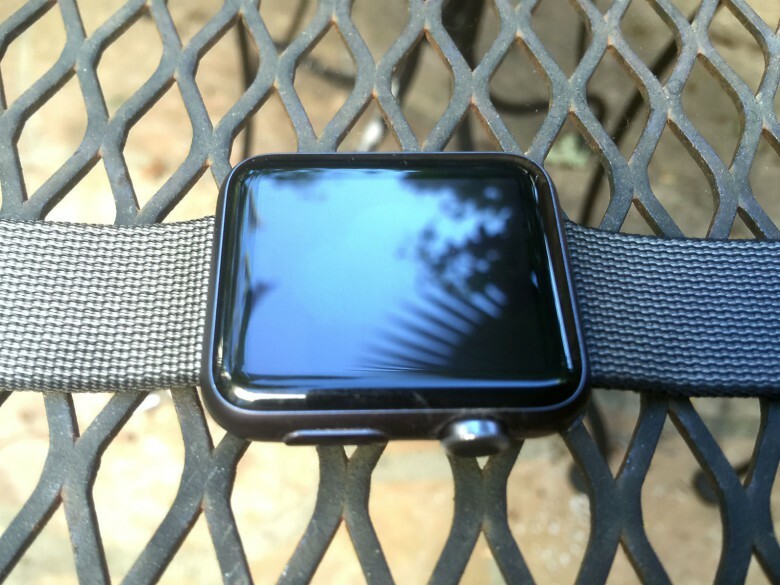 Ready for an Apple Watch upgrade? The long-awaited next version of the Apple Watch will supposedly be unveiled this fall, according to a new report from Asia that claims suppliers have received more conservative orders than expected. 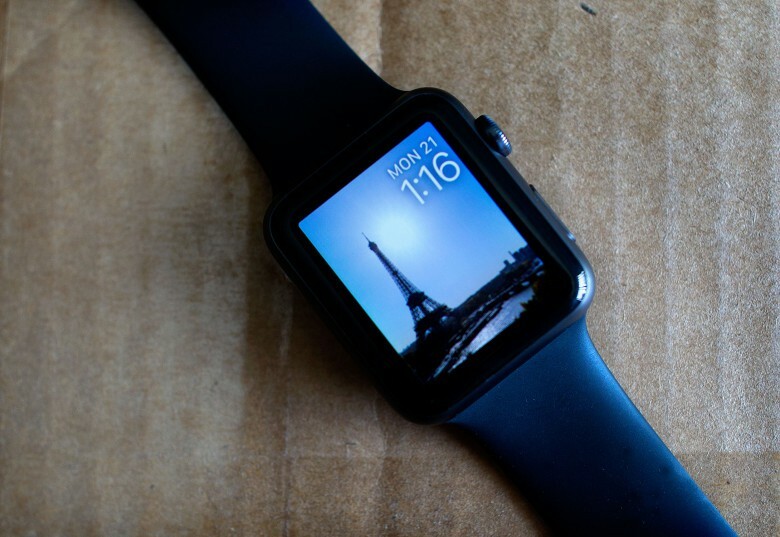 Apple is being "very aggressive" with component orders for its sequel wearable. Apple’s announcements about the new watchOS 3 was one of the exciting highlights of Monday’s WWDC event, and it seems that Apple’s just as enthusiastic about its next-gen Apple Watch hardware — with sources in the supply chain claiming it’s ramped up component orders for the wearable sequel. 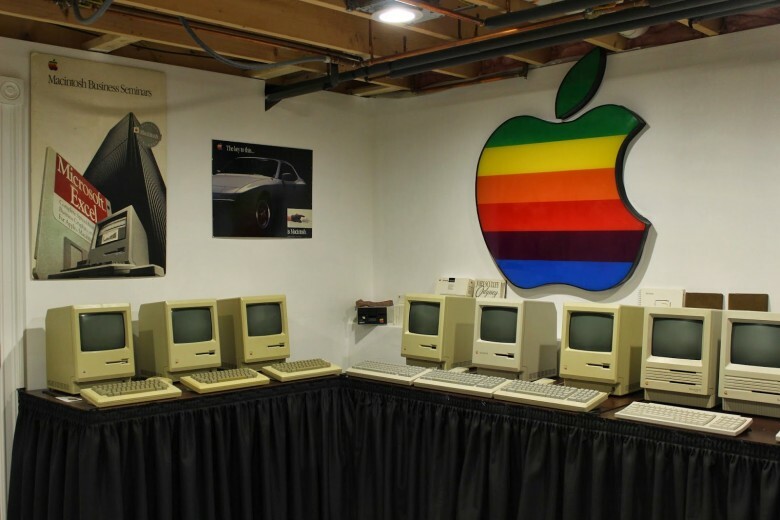 One of the world's most impressive collection of Apple artifacts belongs to a 15-year-old kid. This week on The CultCast: Apple’s 13-year record revenue streak is broken; our best picture yet of iPhone 7’s features; rumors point to a faster, untethered Apple Watch 2; Apple has a huge increase in R&D spending, but where’s the money going? And stick around for more stories from the Cult of Mac. This time, a 15-year-old builds one of the world’s most impressive Apple collections. Our thanks for Freshbooks for supporting this episode. FreshBooks is the easy-to-use invoicing software designed to help small business owners get organized, save time invoicing and get paid faster. Get started now with a 30-day free trial. 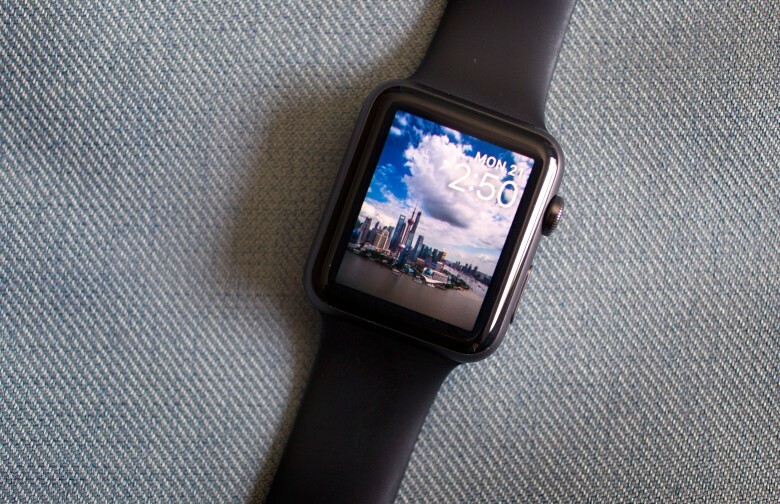 Ugh, you only sold 52 out of every 100 smartwatches this quarter? Get out of here, loser. A new quarterly report by research firm Strategy Analytics has Apple’s share of the smartwatch market falling to just over 52 percent in the first three months of 2016. It’s the latest drop in a week full of disappointing news of the iPhone maker making way fewer billions of dollars than investors expect. Apple head Tim Cook briefly addressed the Apple Watch “problem” during the company’s earnings call yesterday, but that’s probably not going to stop the cries of doom.